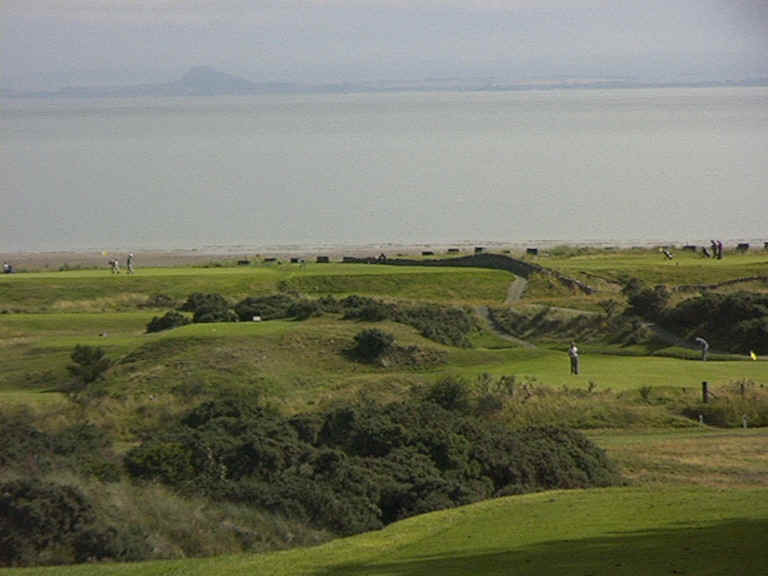 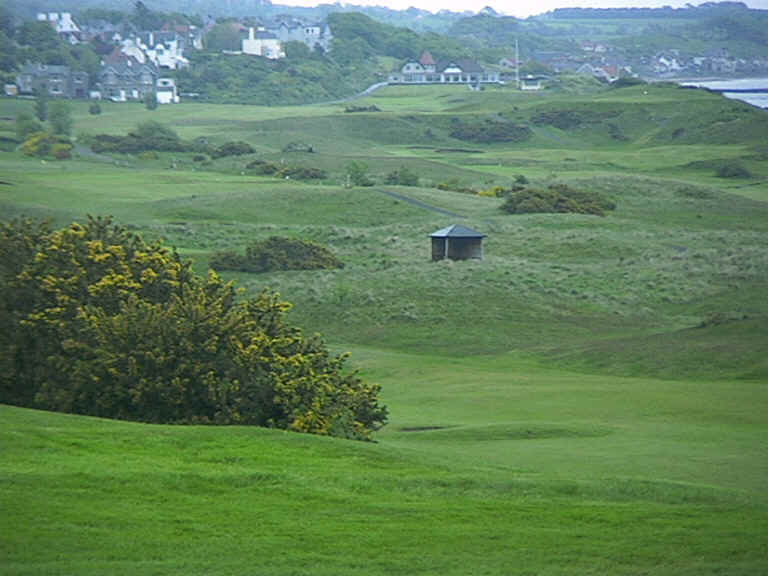 Lundin Links is another lesser-known, yet worthwhile, golfing destination. 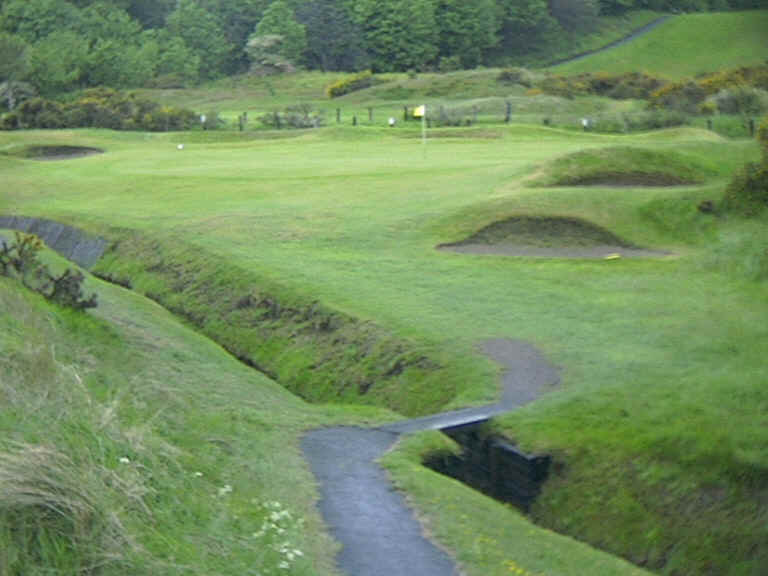 The course features aspects of both links and parkland layouts. 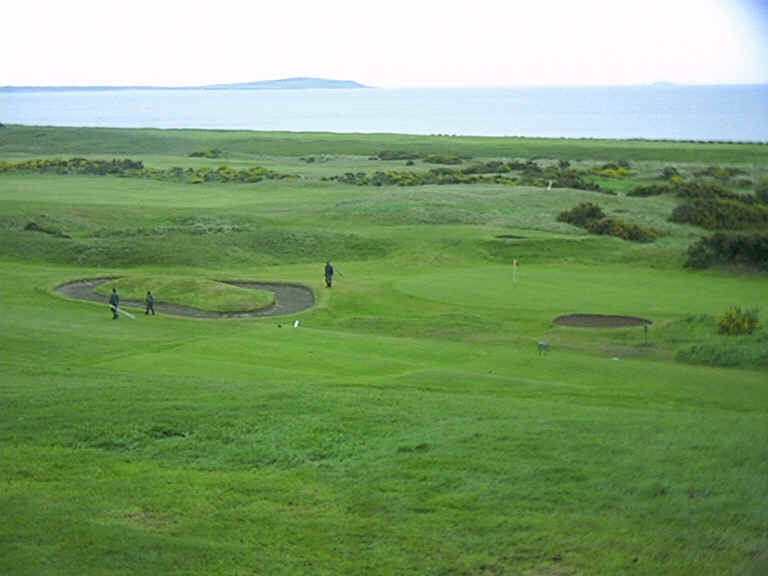 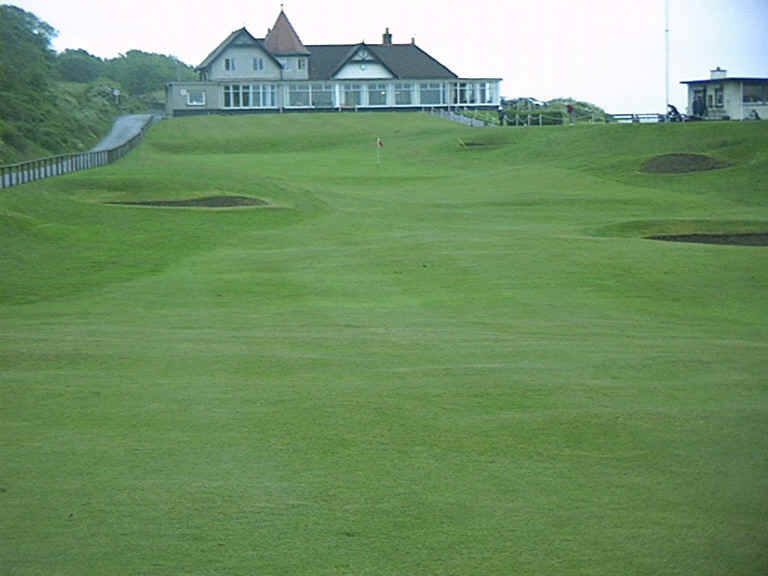 A stiff but enjoyable test for golfers of all levels, Lundin Links is also highly recommended for its hospitality.